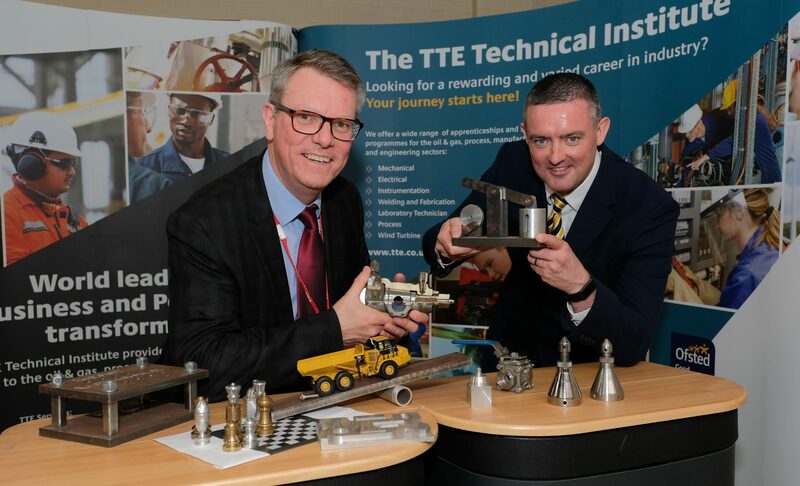 The TTE Technical Training Group has bolstered its burgeoning international operations with a hat trick of appointments. Paul Callaghan joins as Technical Sales Manager for the Middle East and Pacific region alongside Technical Sales Manager Margaret Cholmondeley, who will responsible for West Africa and the Americas, and new Customer Relations representative, Becky Williams. Paul has worked in industrial sales for more than 10 years, working across different sectors, including oil & gas and petrochemical, while Margaret possesses more than 15 years’ experience in the training industry and sales – both for funded and commercial programmes. After graduating with a 2:1 in Business Management from Northumbria University, Becky will form part of the business development team. TTE International Ltd, which has established and operates training centres with partners in Azerbaijan, Oman and Ghana, and has developed key markets in West Africa, The Middle East, Caspian Region and Libya, provides technical training consultancy to international clients in the oil & gas, process and manufacturing sectors across the globe. 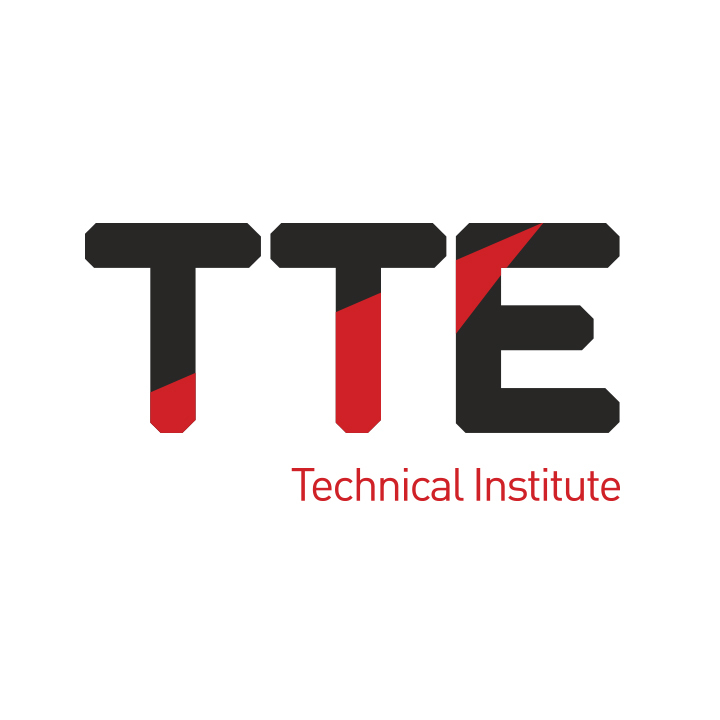 Based in Middlesbrough, TTE provides technical vocational training for young people aged 16-25 in the form of Vocational Study Programmes and employer-sponsored Advanced Apprenticeships. 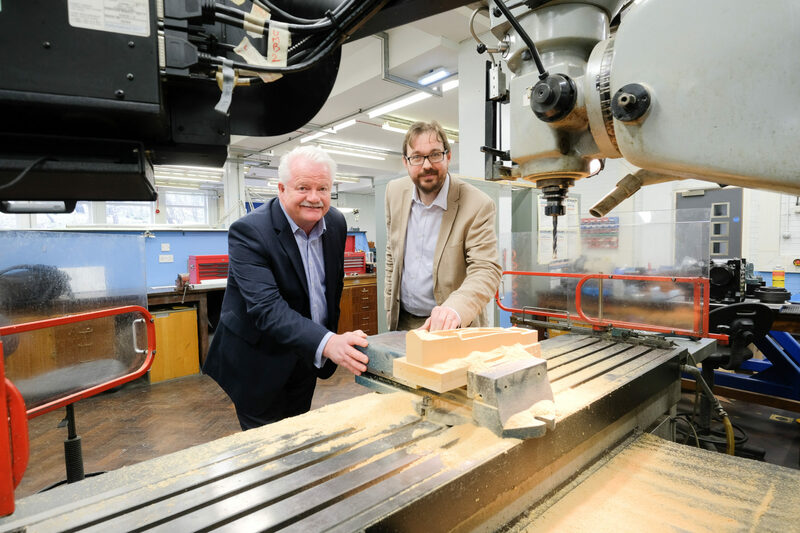 Steve Grant, Managing Director of The TTE Technical Training Group, said: “We are delighted with these appointments which provide a good mix of experience and enthusiasm, and will further benefit our growing international operations. 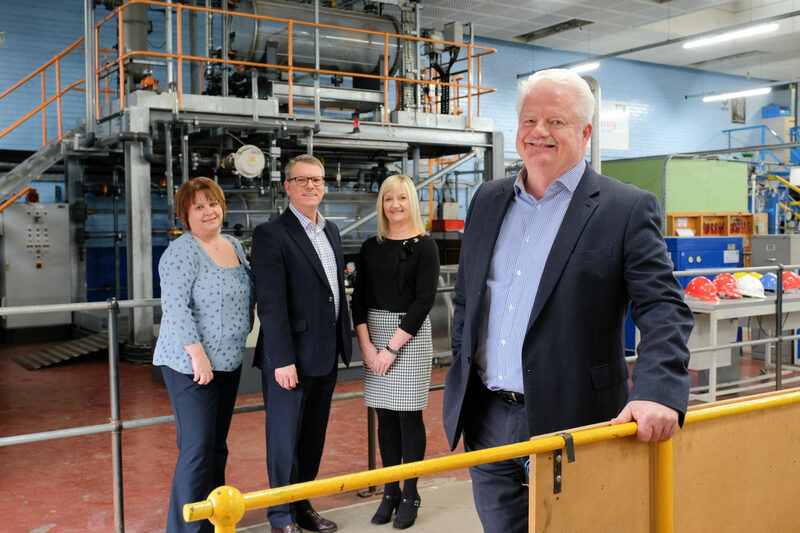 We’re committed to supporting skills development across industry and our investment in our staff will allow us to further expand in the markets we serve’.